Do you spend a significant amount of time styling your hair into curls only to have it fall flat and straight hair in a couple of hours? My mother used this simple trick on my very long hair when I was a little girl, and I continue to use it today. My hair was so straight and long that its weight would not allow curls to last. Whenever I asked her to style it into curls, she would set it with a lemon instead of harsh products. If you apply the lemon straight to your hair, you will get a stronger hold; however, if your hair is dry you may want to dilute one freshly squeezed lemon with 2 ounces of water in a spray bottle. Lemons can have a lightening effect on hair, but unless you spend significant time in the sun, lemon alone will not affect your color. At night, before going to bed, wash and dry your hair. Brush your hair thoroughly and begin sectioning your hair so you can apply the foam rollers. For small, tight curls, make the sections small. For big, loose curls, make the sections bigger. Grab a lemon half and rub the hair section you created. Make sure to rub enough so your hair looks wet. Brush the section to thoroughly distribute the lemon juice, and then roll the section into a foam roller. Repeat this process until you’ve rolled all of your hair. If you prefer to use diluted lemon juice, spray each section of hair instead of rubbing the lemon, but make sure the lemon juice is strained (with no pulp or seeds) so it won’t clog the bottle nozzle. Get a good night’s sleep, and in the morning loosen up your hair. The curls may be quite crispy and defined at first, but as you go on with the day they will loosen up a bit. However, they will last much better and longer than without any styling product. 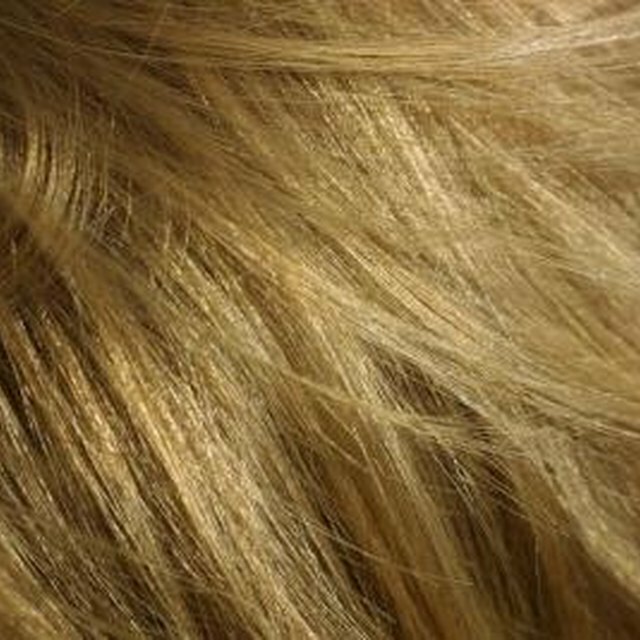 Best of all, your hair will smell fresh without the strong synthetic scents contained in conventional styling products. You can also use the same method to achieve waves. Just rub the lemon/spray the mix onto your hair and then braid it.